*KD Knocked Down or Stackable. *KD Chairs Provide For Better Warehouse Management And More Efficient Delivery. *The most popular western fashion combined with oriental arts will bring you an incredible experience. *The printed matter or other fashion things can be inserted into the box on the chair's back.box size:L150*W70*T3-5mm. 1. Q: Is the chair a knock down chair or a full unit chair? 2. Q: What is the difference between the knock down and a full unit chair? 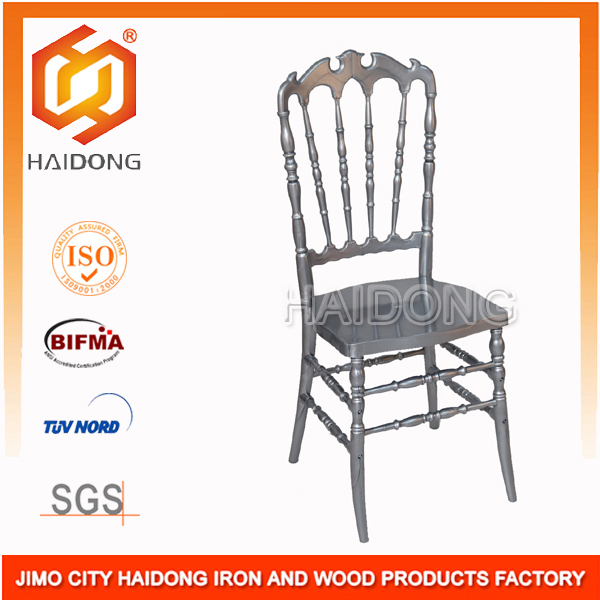 A: The price of an assembled chair is 0.5 dollars more than the unassembled chair. 3. Q: What is the maximum weight that could be handled by the chair? 4. 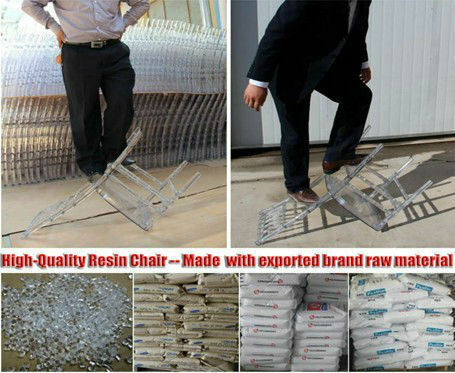 Q: What is the material used for the production of the chair? 5. 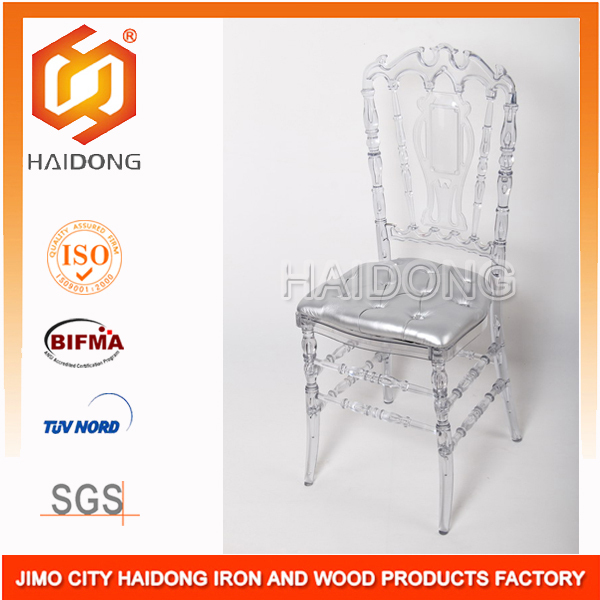 Q: Are the chairs UV resistant? Does this prevent fading and discolouration? 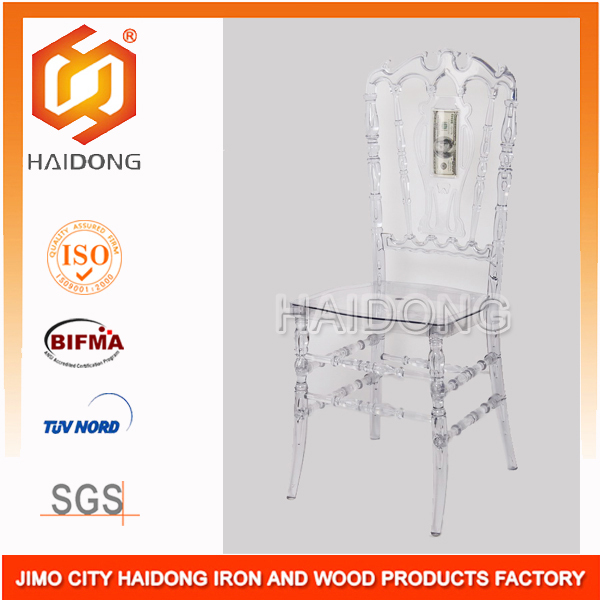 A: The chair is UV resistant, preventing fading and discolouration. 6. Q: Are the chairs water proof and fire proof? 7. Q: Is there a pass test done for the chair? 8. 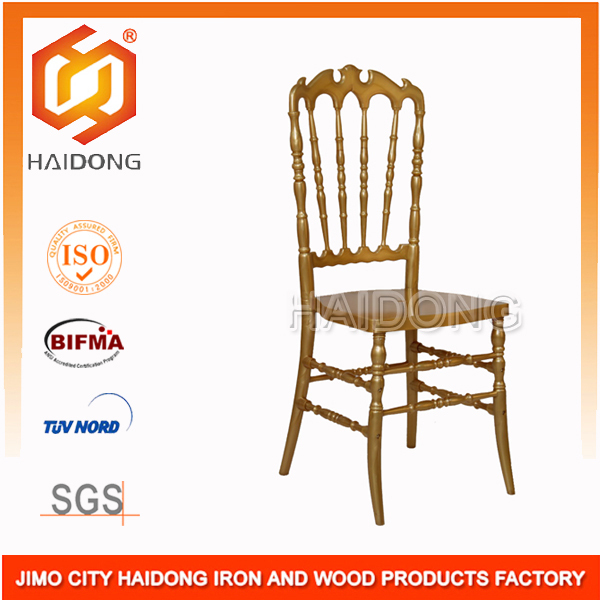 Q: Is the chair non-stick and anti-static for easy clean? 9. 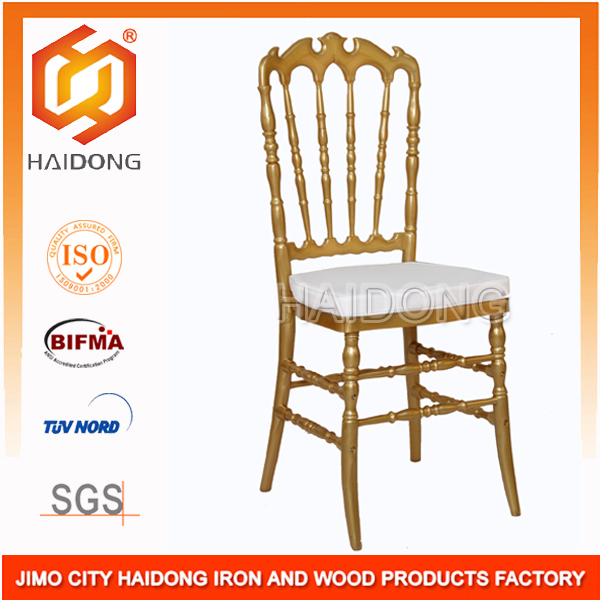 Q: Is the chair suitable for any climate? 10. Q: Can I get a sample chair? What is the cost and procedure of this? A: Yes. Firstly, tell us your address. Accordingly, we give you the quotation for the sample and freight charges. Then the sample will be sent to you as soon as we recieve your payment. 11. Q: Do the chairs come with a warranty?